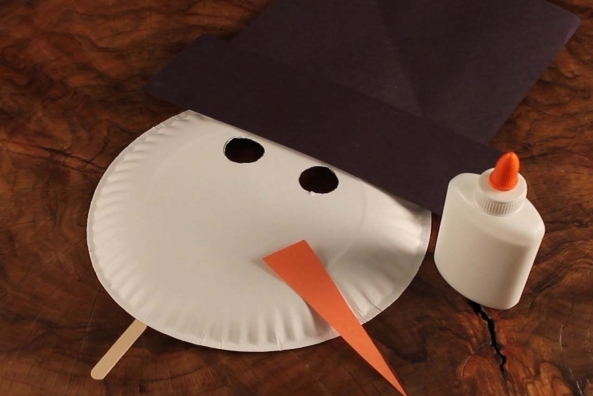 Enjoy the holidays with a little dress-up! 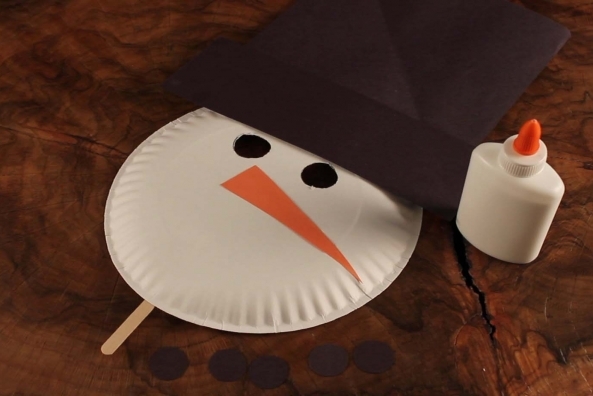 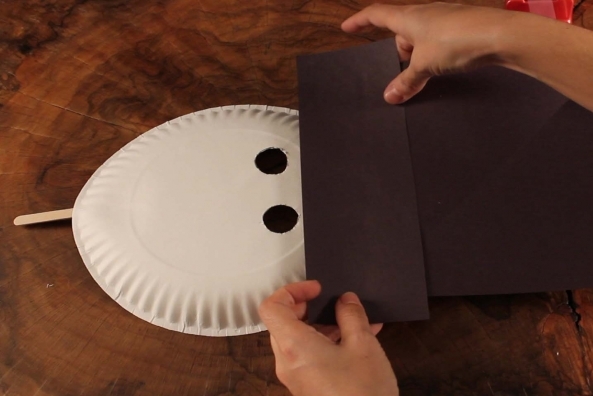 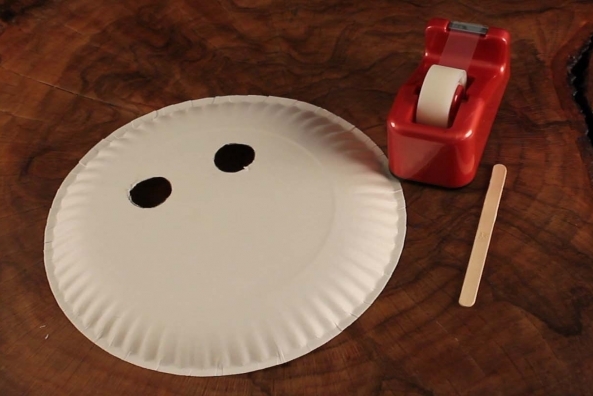 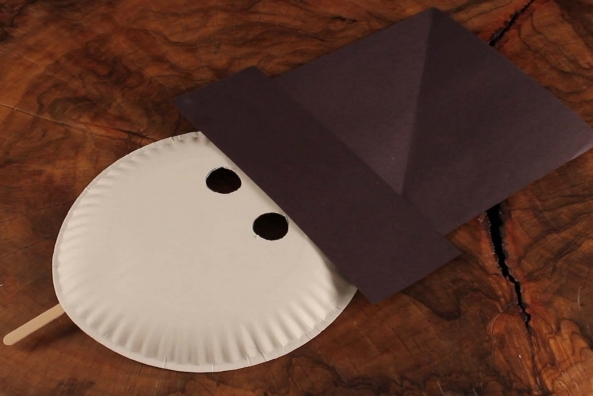 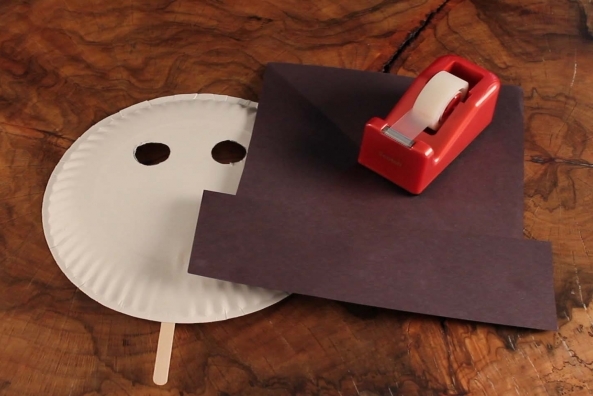 Make a fun snowman mask with a paper plate and some construction paper. 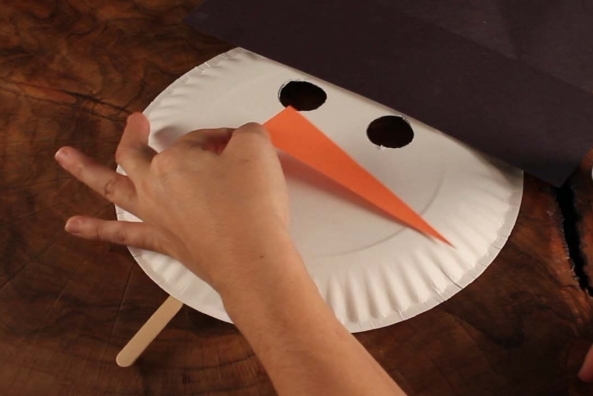 How big was the biggest snowman? 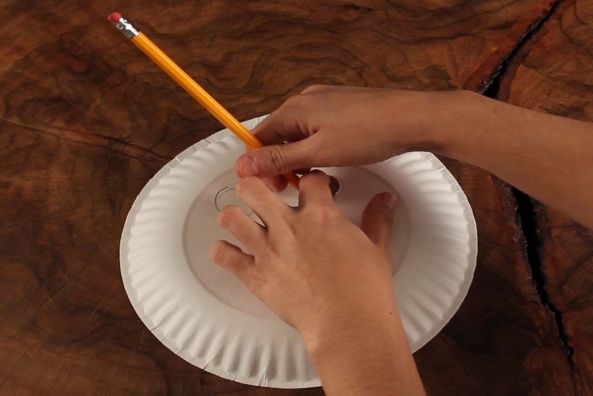 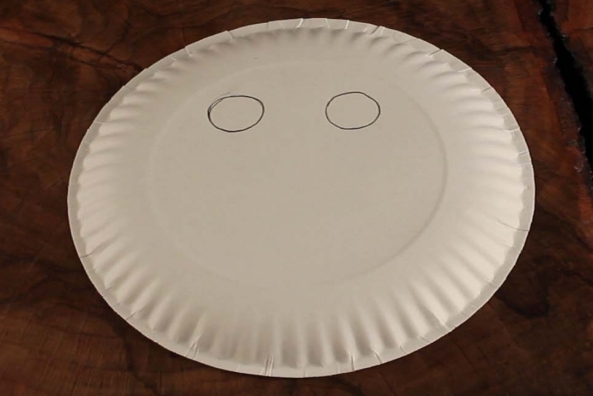 Trace a quarter two times to make two eyes on your paper plate positioned to where your eyes will go. 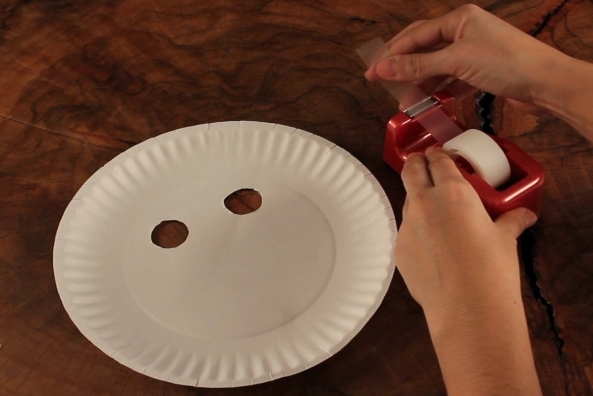 Carefully cut the circles out. 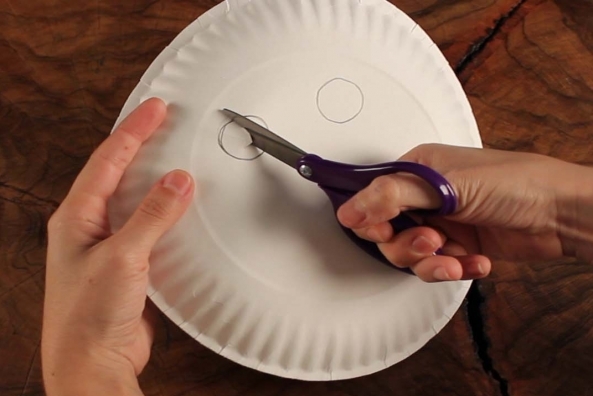 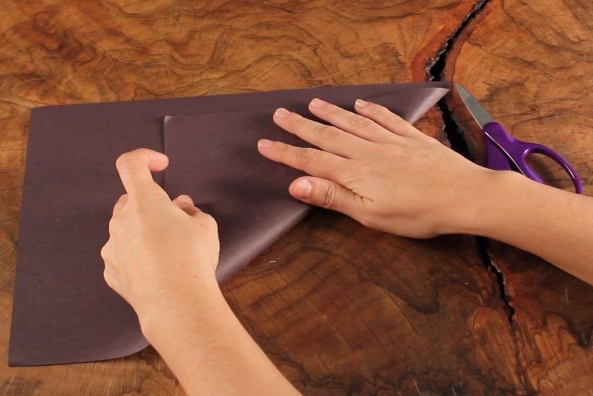 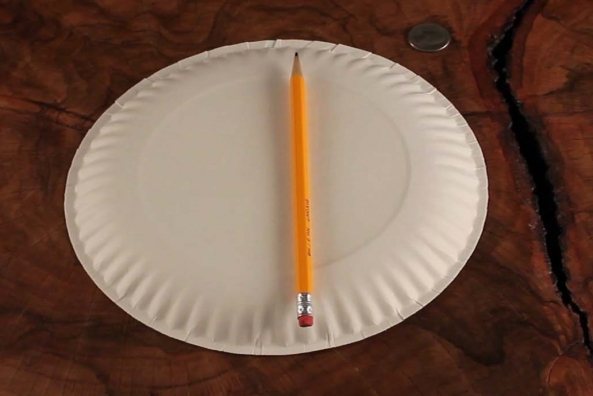 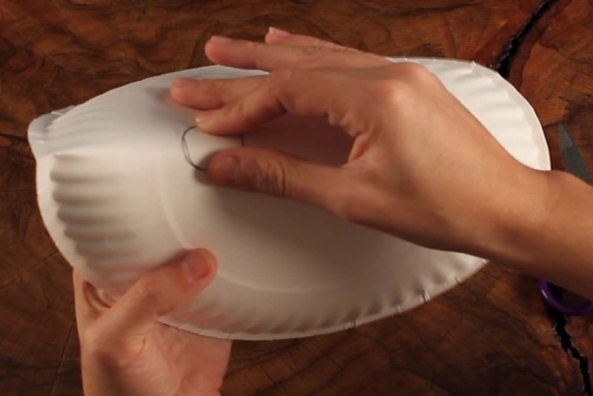 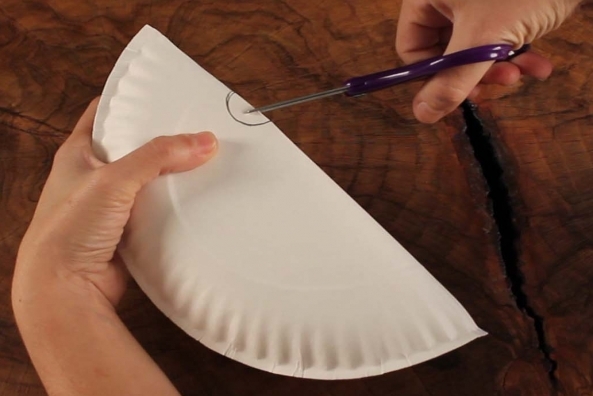 Try to fold the paper plate to cut a slit so you can cut out only the circle. 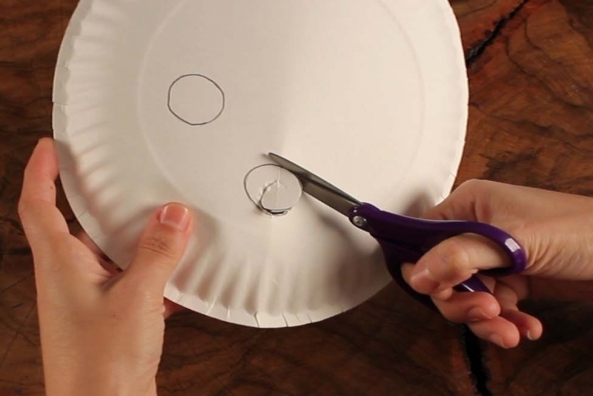 Cut out a square large enough to be a hat for you paper plate. 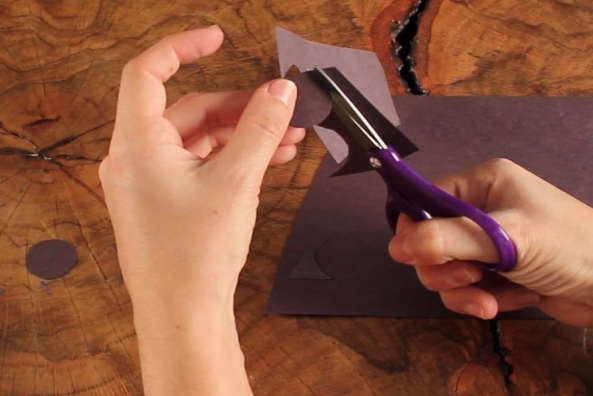 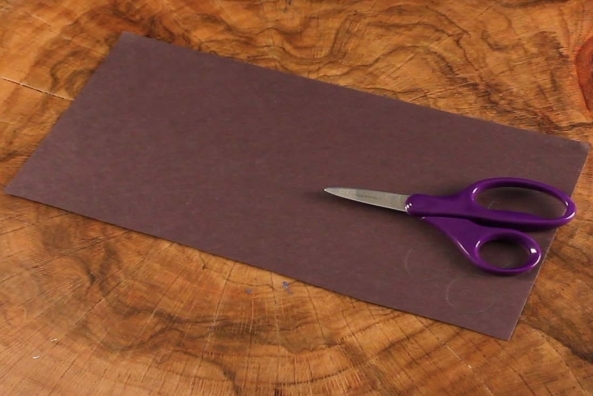 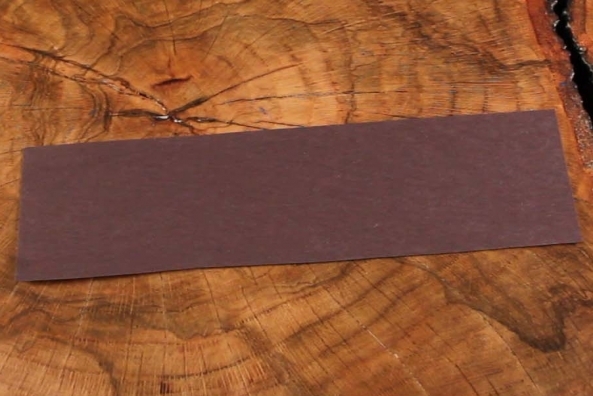 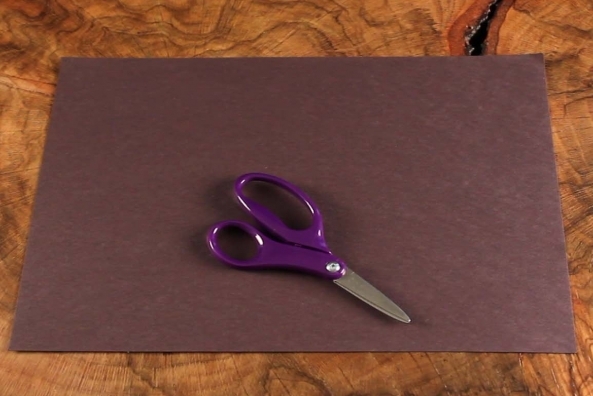 Cut out a rectangle that is a little longer than your square. 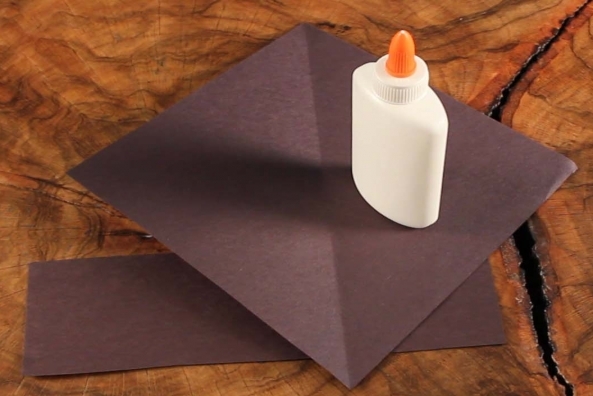 Glue the rectangle onto the square to make a top hat. 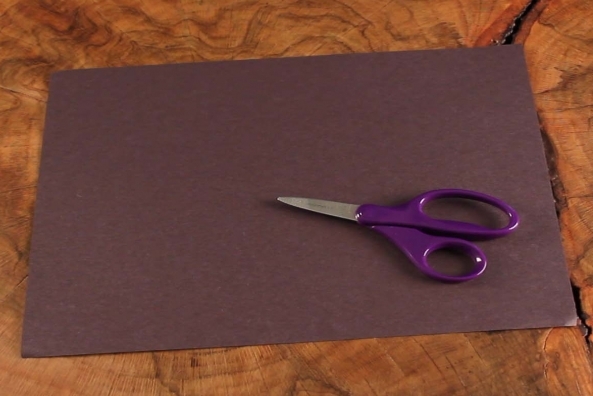 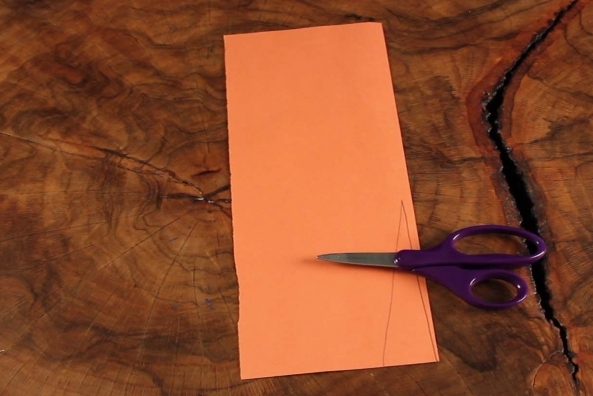 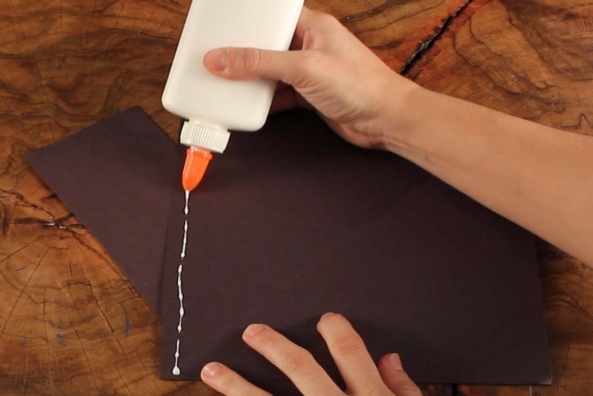 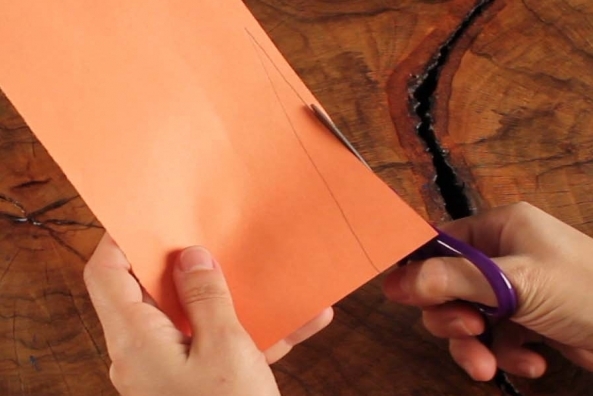 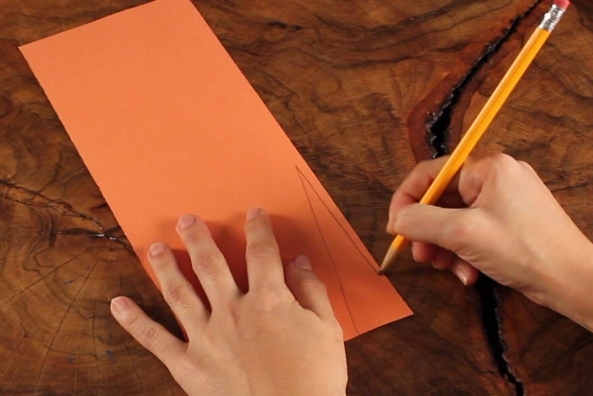 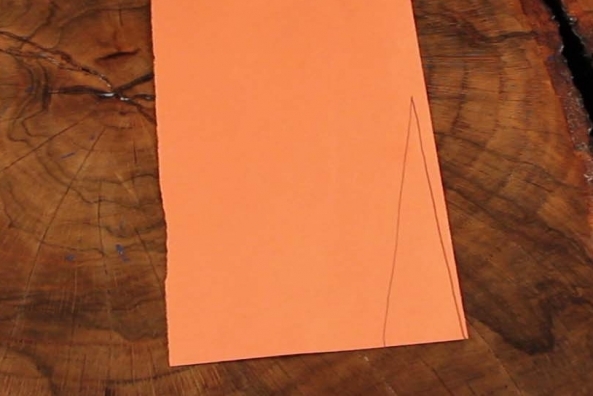 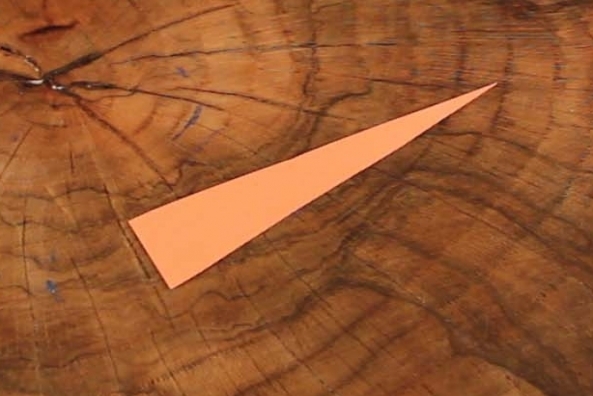 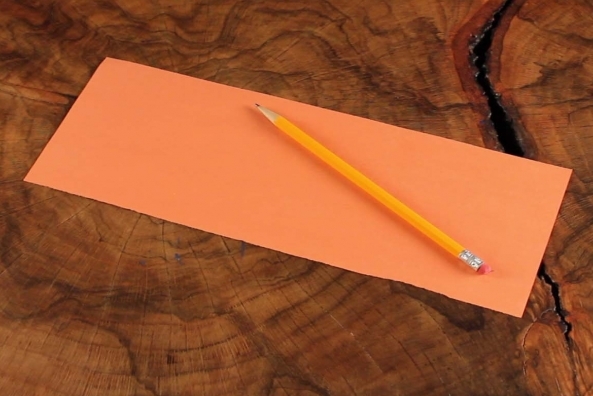 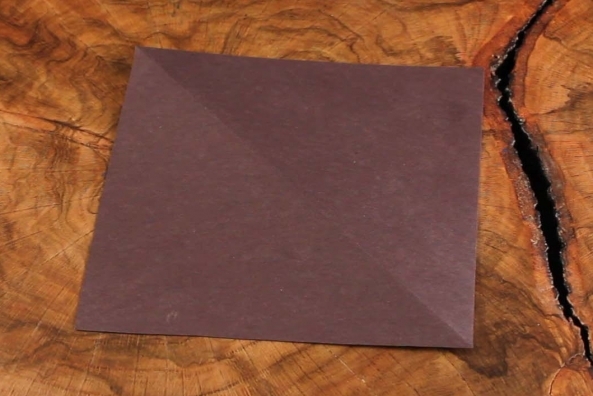 Draw a tall triangle onto a piece of orange construction paper. 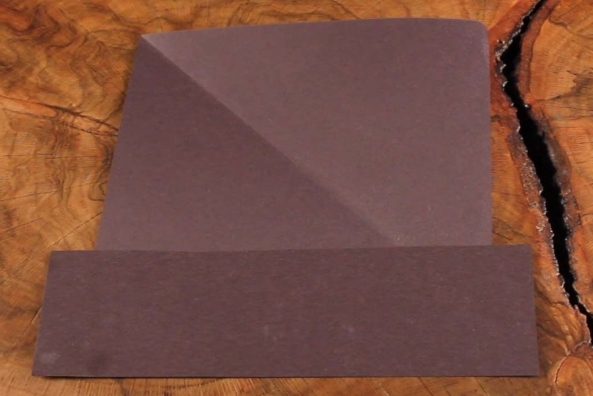 Cut out the triangle. 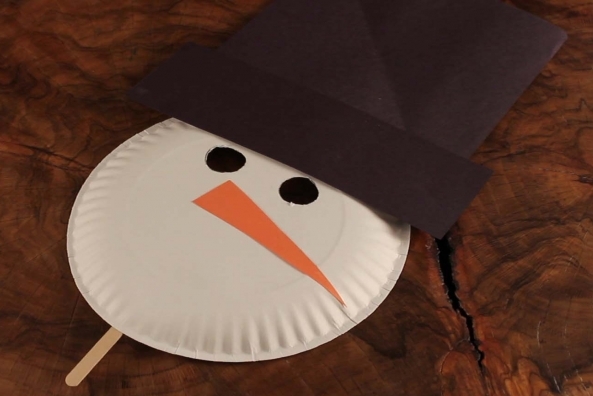 This is your snowman’s carrot nose. 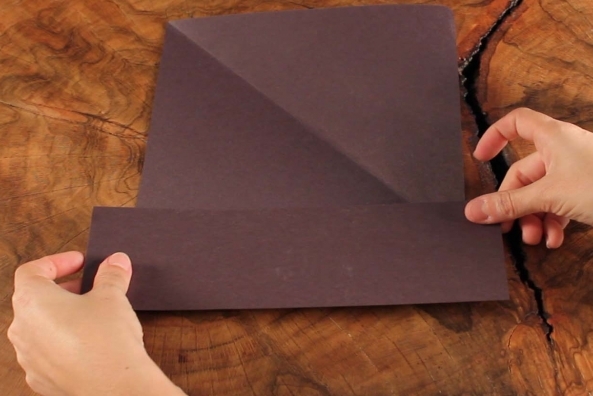 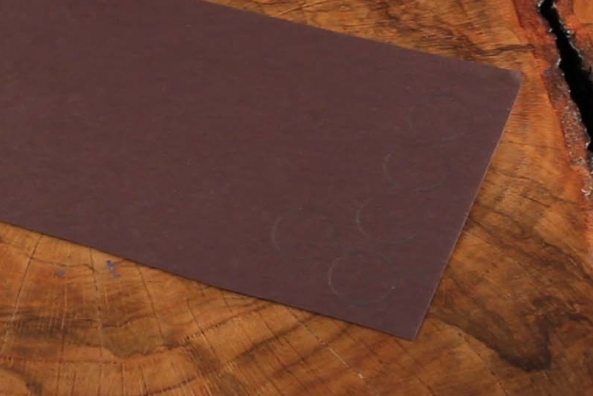 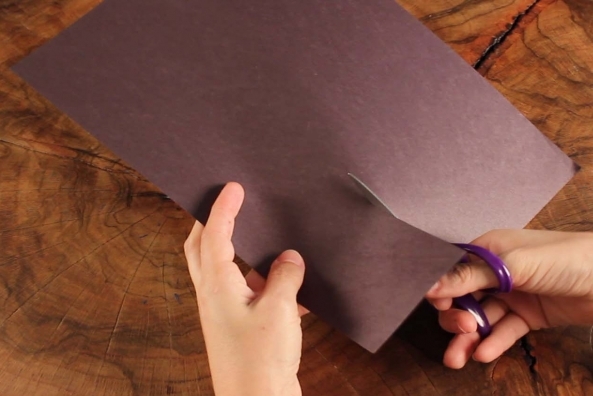 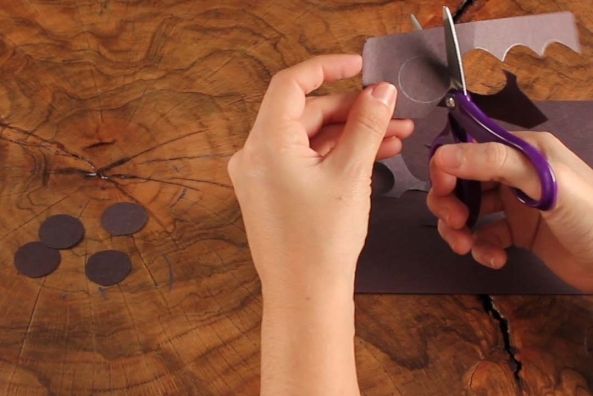 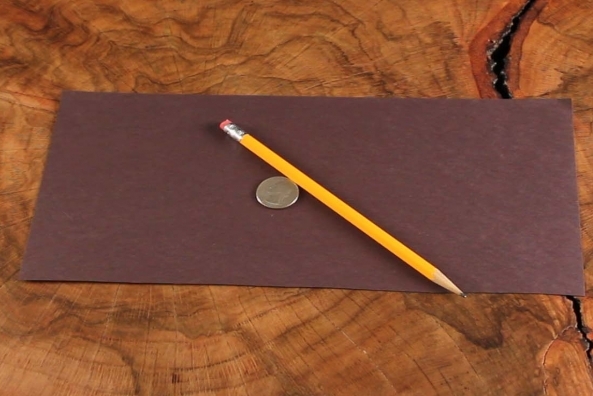 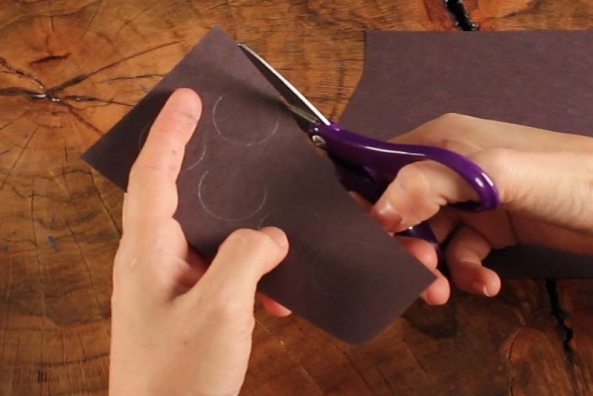 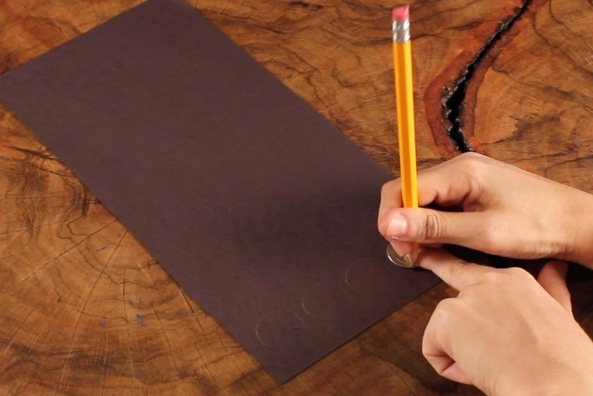 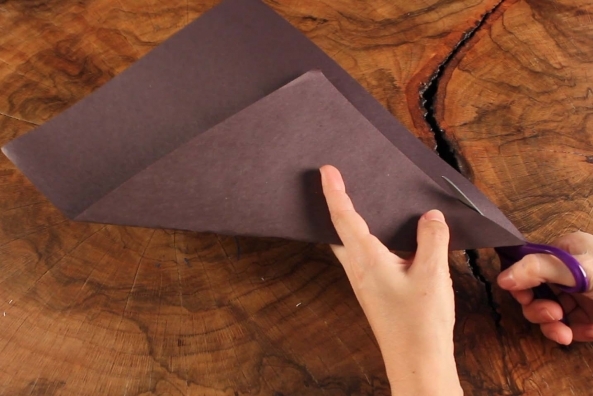 Trace a quarter five times onto a piece of black construction paper. 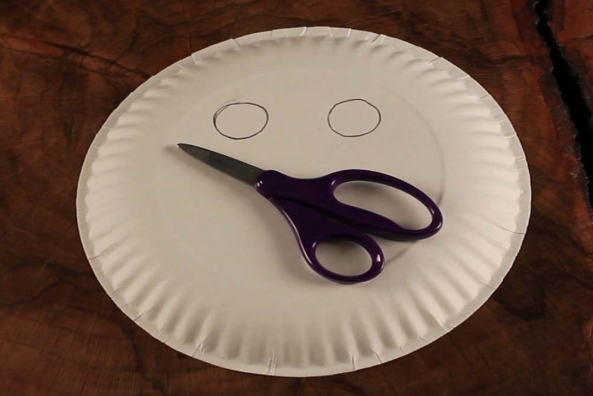 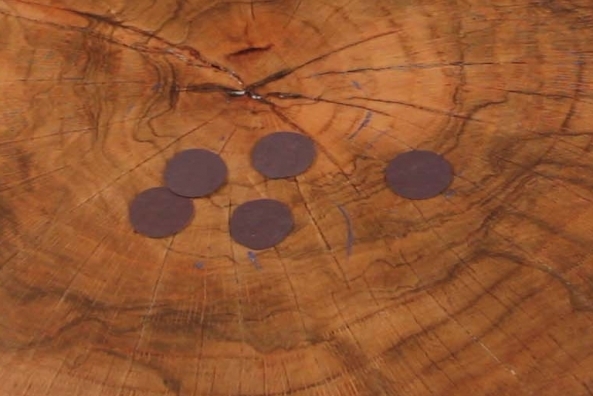 Cut out five circles. 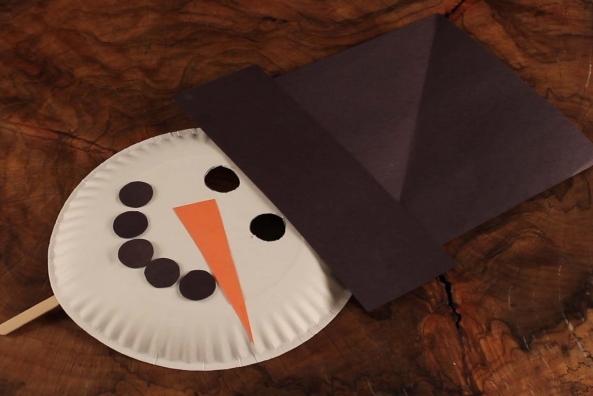 These are for your snowman’s coal mouth! 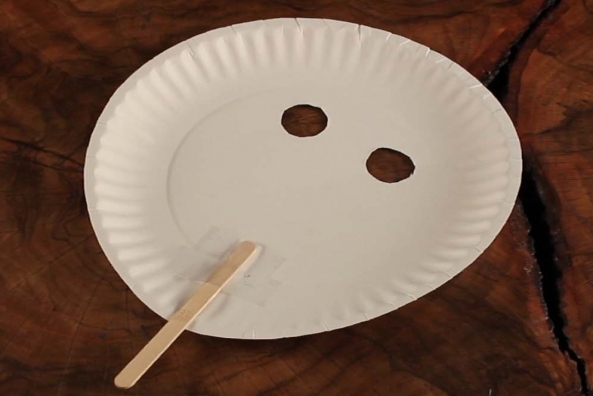 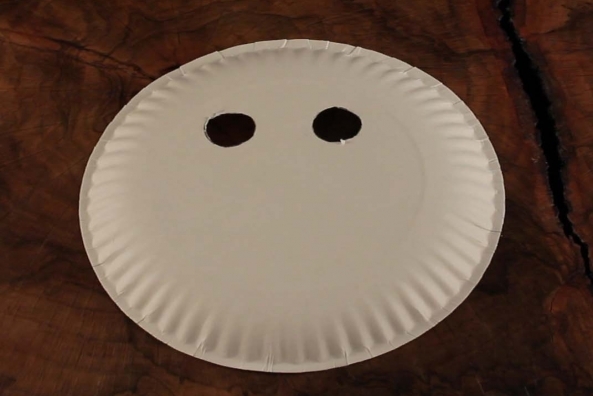 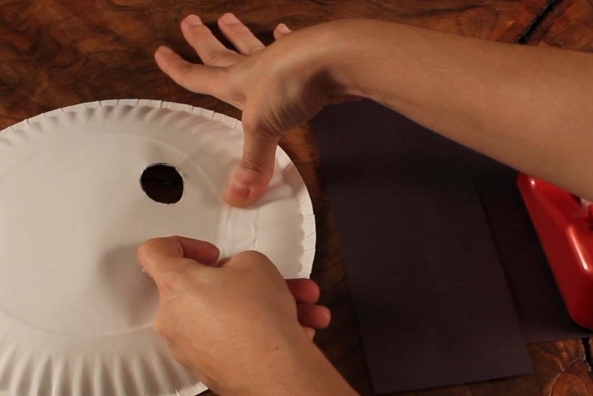 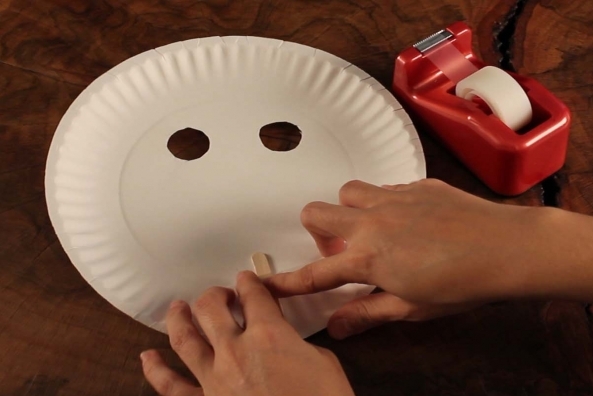 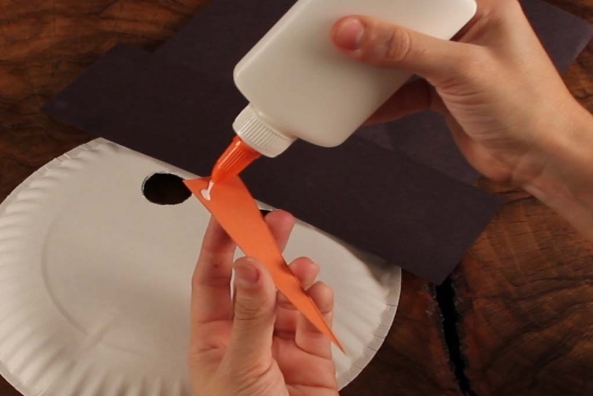 Glue a craft stick on the back of the bottom of your paper plate to hold your mask up to your face. 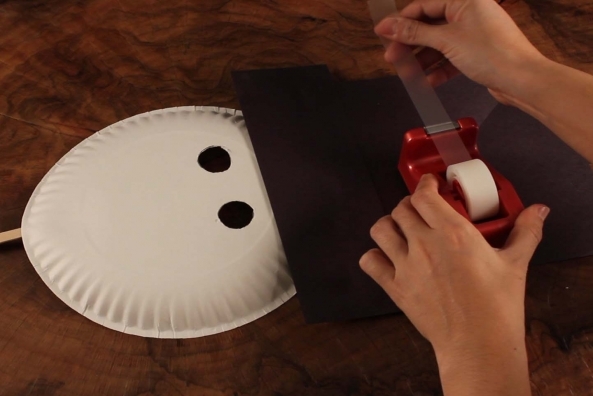 Tape the hat above the eyes on the top of your paper plate. 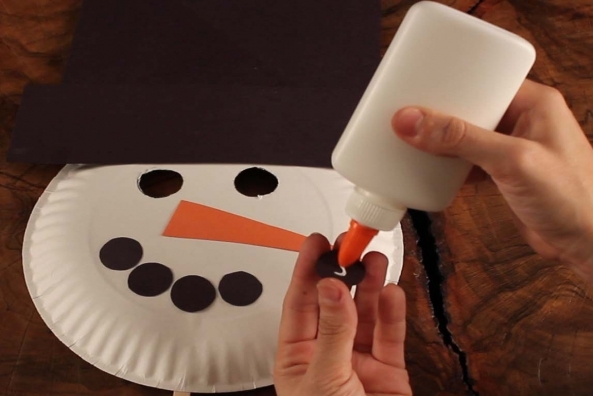 Glue the carrot nose under the cut out eyes. 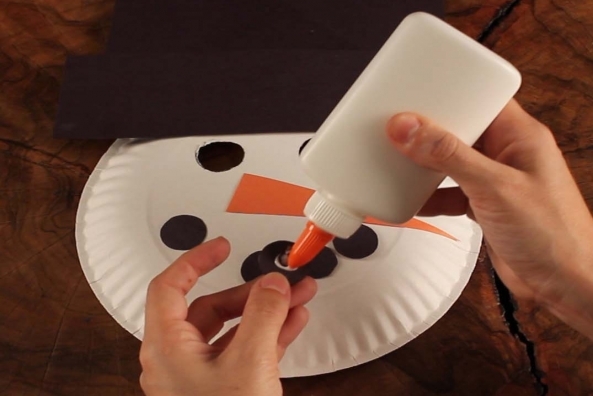 Glue your five black circles in the shape of a mouth under the orange nose.